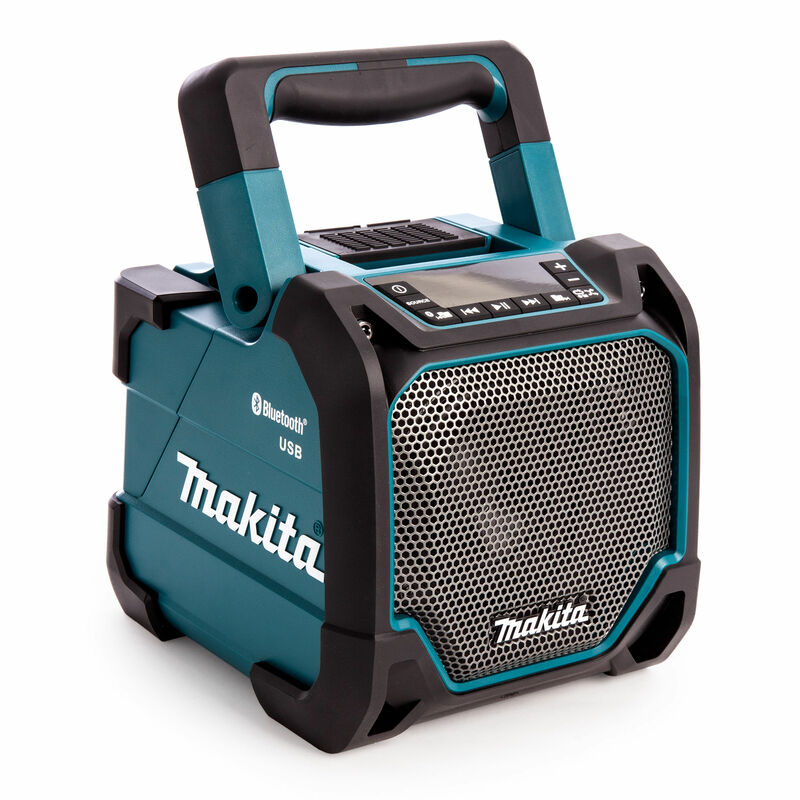 The Makita DMR202 Bluetooth Job Site Bluetooth speaker has been developed from the DMR200 with the additional benefit of being able to play music from USB memory. 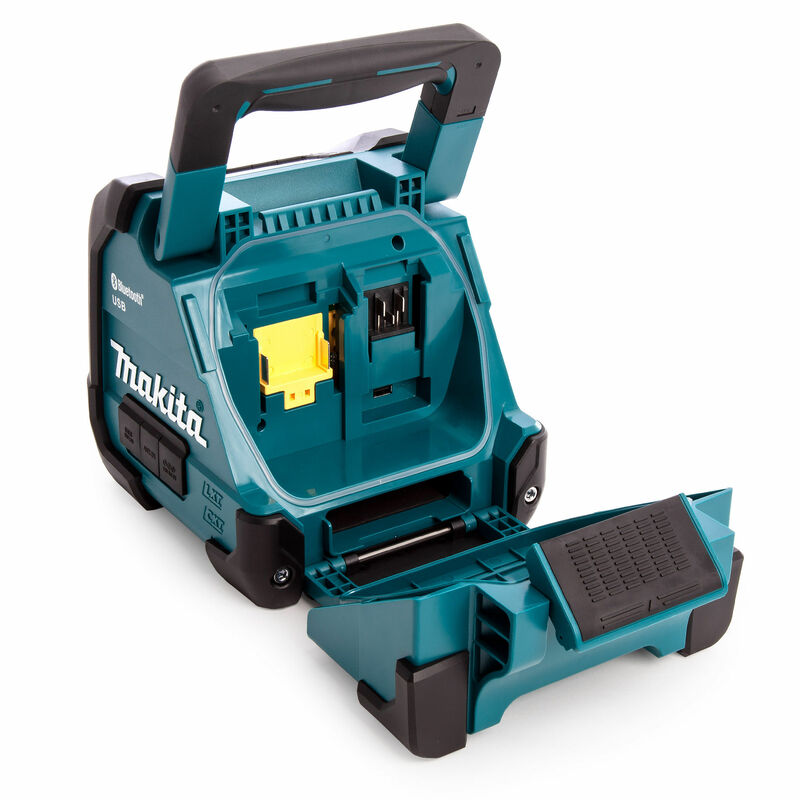 It can be powered by Makita lithium ion batteries from the CXT or LXT range (12V max, 14.4V or 18V) and also from the supplied AC/DC power adaptor. 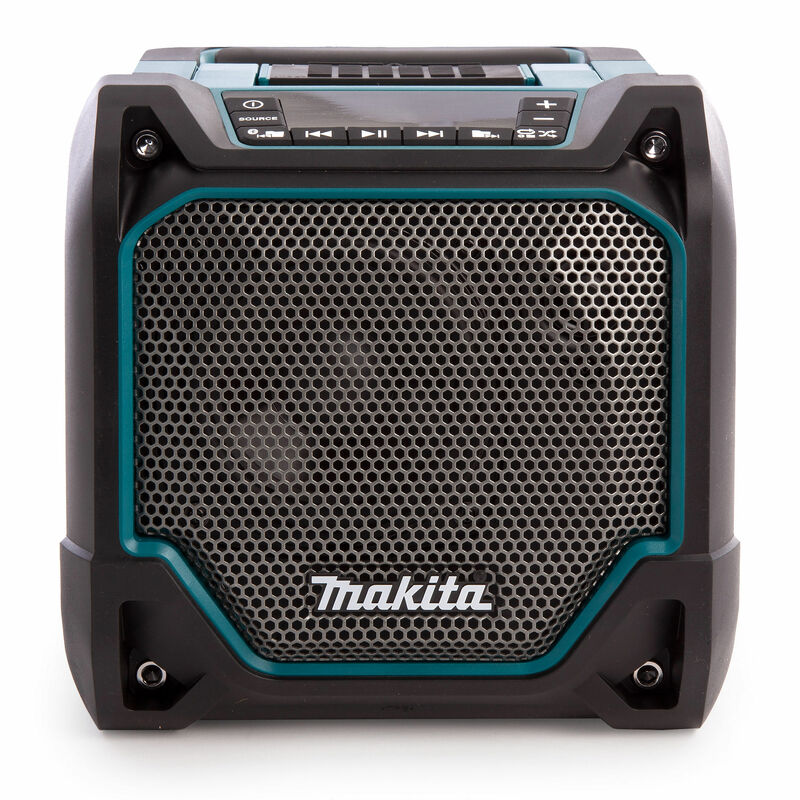 Perfect for playing your music wirelessly via Bluetooth or with your mobile device connected to the AUX-IN socket. 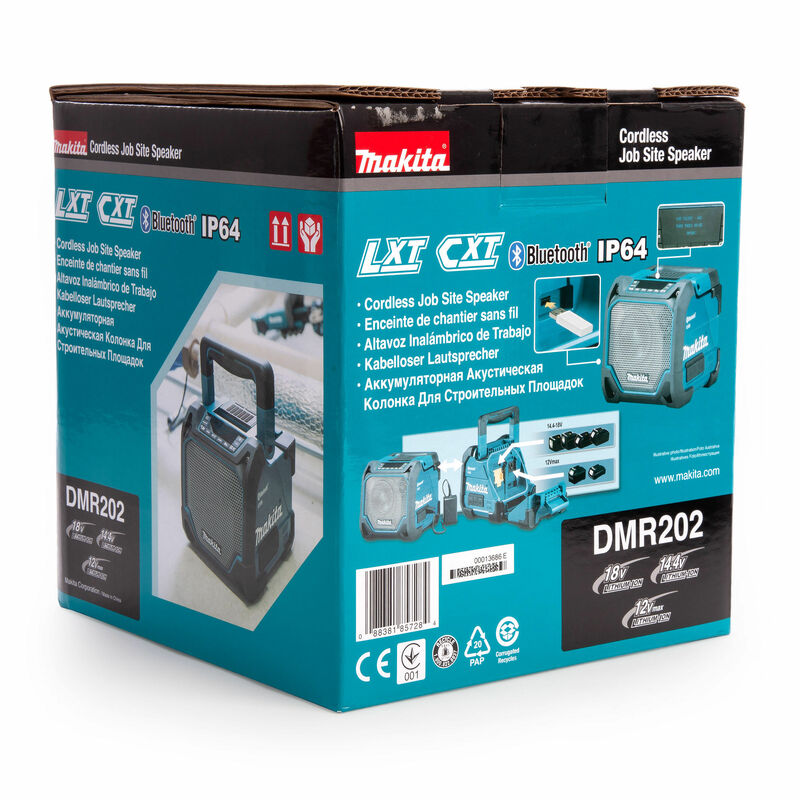 Sold as a body only machine without batteries or charger. 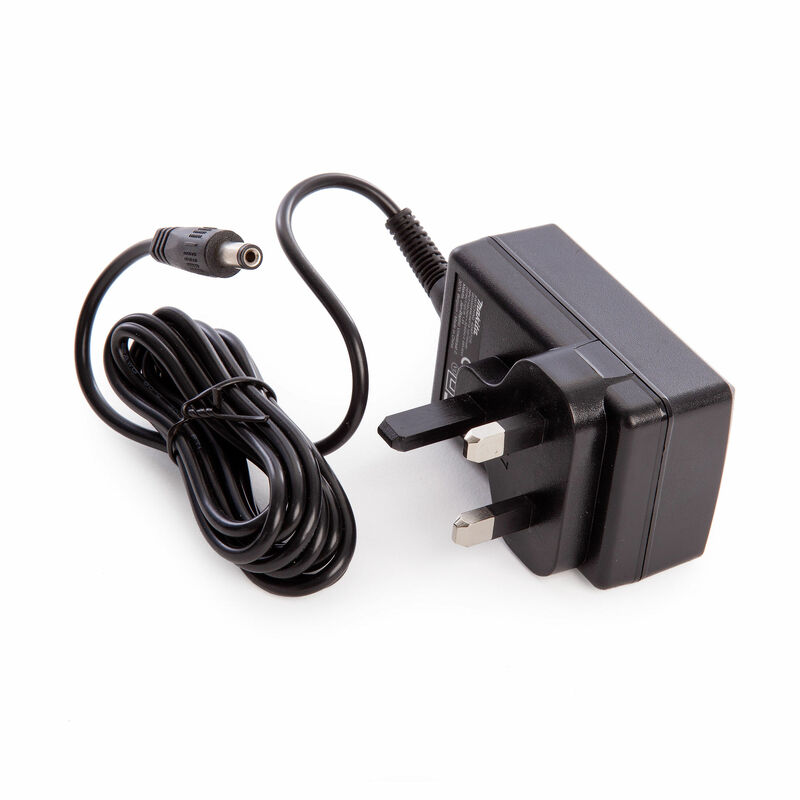 Storage compartment for mobile device: Charging of mobile device still possible when stored. LED indicators for condition of tool and Bluetooth connection.